Robert Orben, a name synonymous with the foundation of the modern comedy world, was born on March 4th, 1927. He, along with his extraordinary contribution in comic writing, made a significant mark in the world of magic as well as a speechwriter for Gerald R. Ford.One of the most loved genres of comedy, gags, was introduced to the people of the world by Robert, whopromptly after publishing his first gag book at the age of 18, in 1946, became the uncrowned king of gag comedy.Like all celebrities, Orben’s work also started to get somewhat plagiarized by other upcoming comedians like Lenny Bruce, because of whichhe planned to sue Bruce, but ultimately dropped the charge. 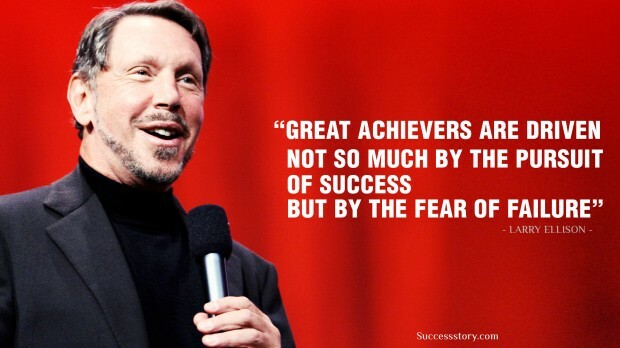 "Great achievers are driven, not so much by the pursuit of success, but by the fear of failure"
"if at first you don't succeed, try, try again. 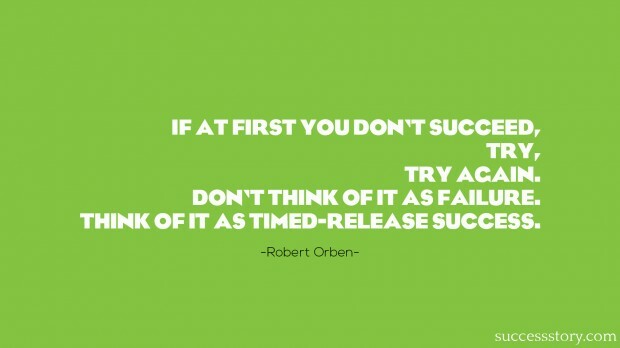 Don't think of it failure think of it as timed relese success"